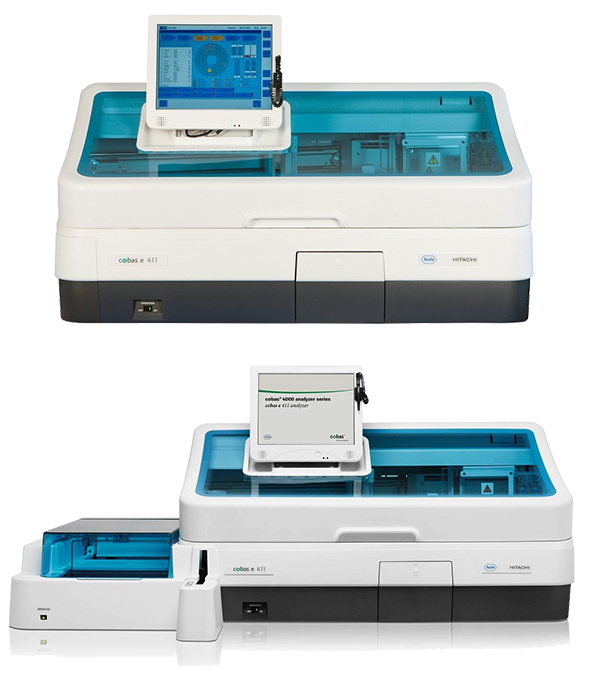 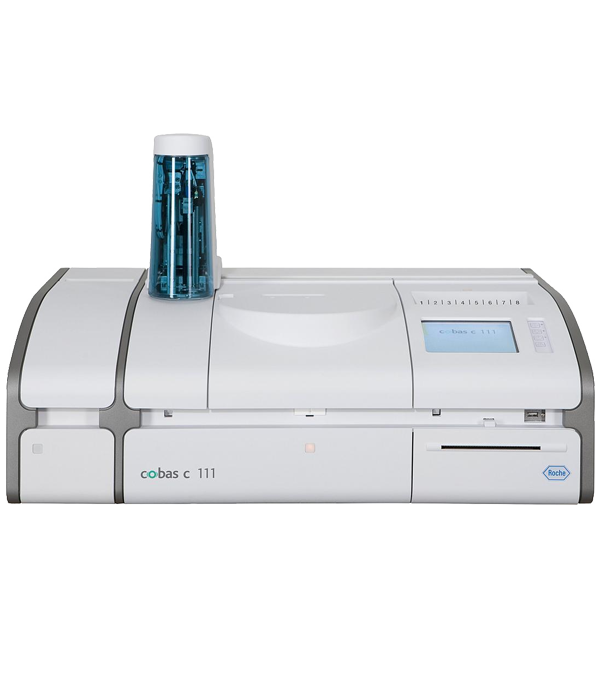 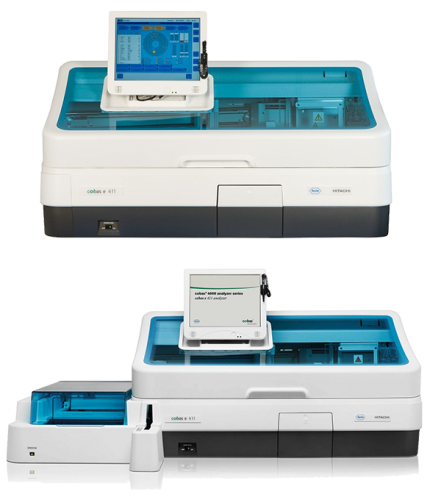 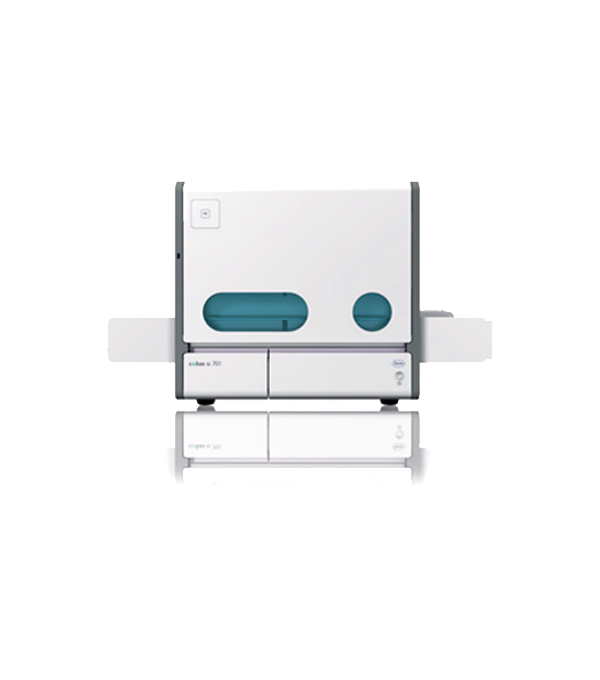 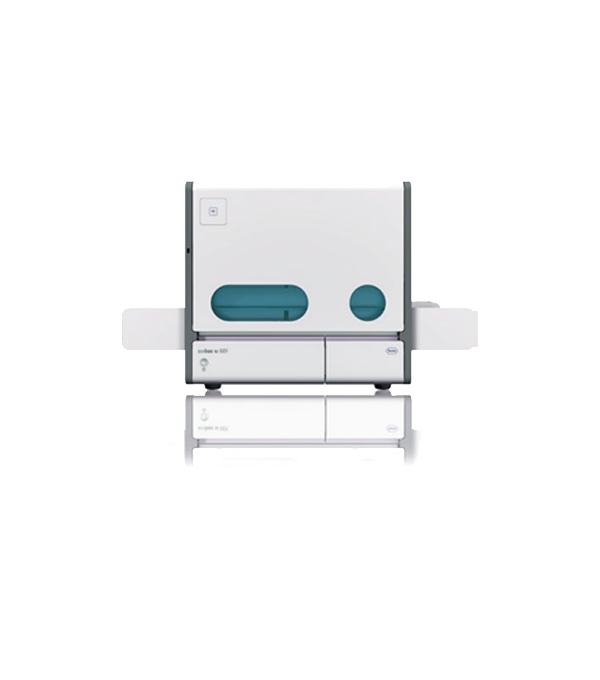 The cobas c 111 analyzer is the smallest member of Roche’s cobas platform family. 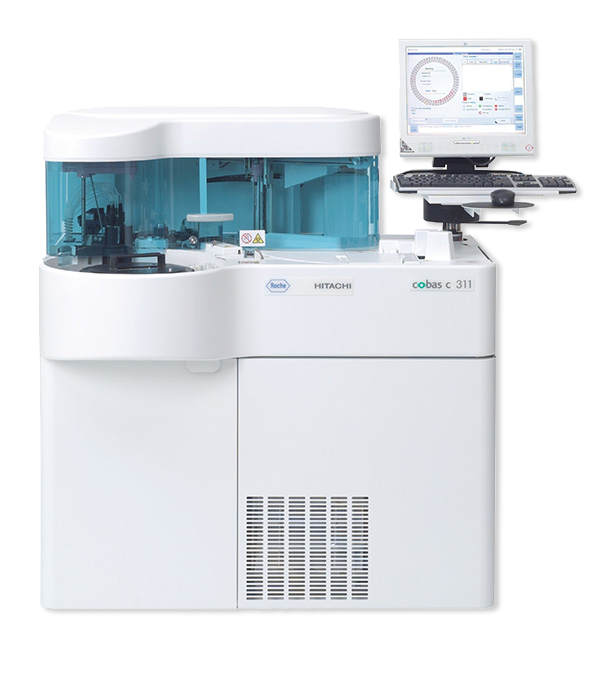 It offers laboratories receiving up to 50 samples/day a compact solution for clinical chemistry, electrolyte and homogeneous immunoassay testing. 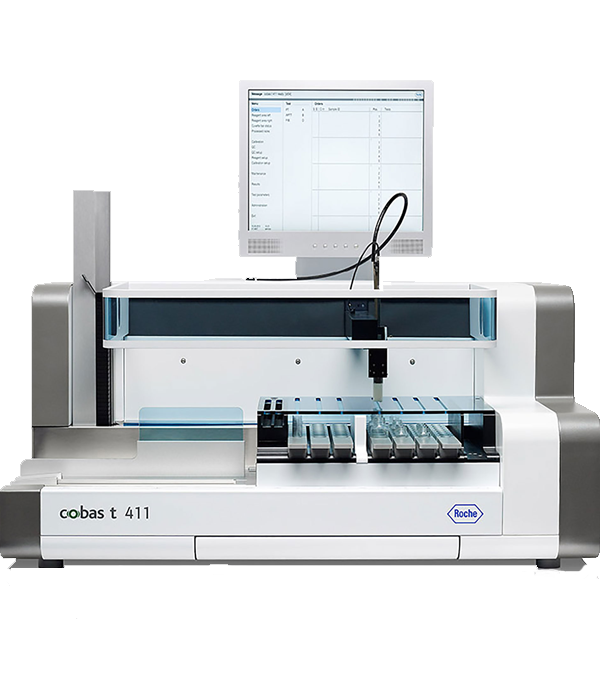 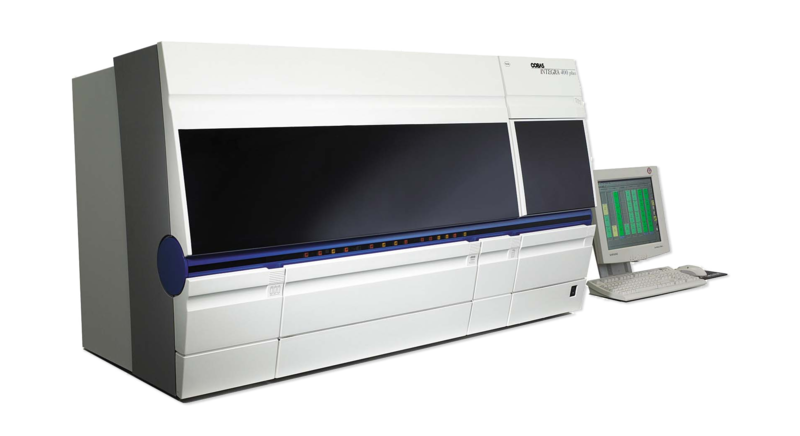 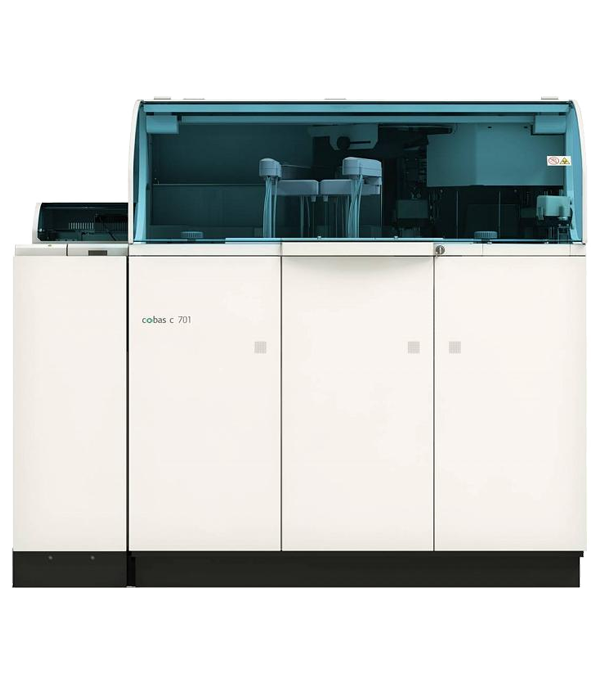 COBAS INTEGRA 400 plus is designed to consolidate testing and increase efficiency while reducing total running costs of the laboratory. 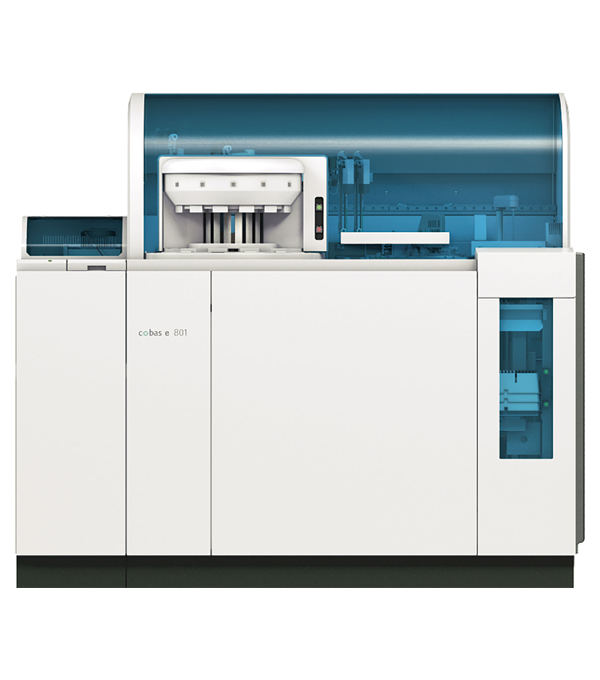 The cobas t 411 coagulation analyzer is the newest member of the Roche diagnostic portfolio and begins a new era for Roche in the world of coagulation.